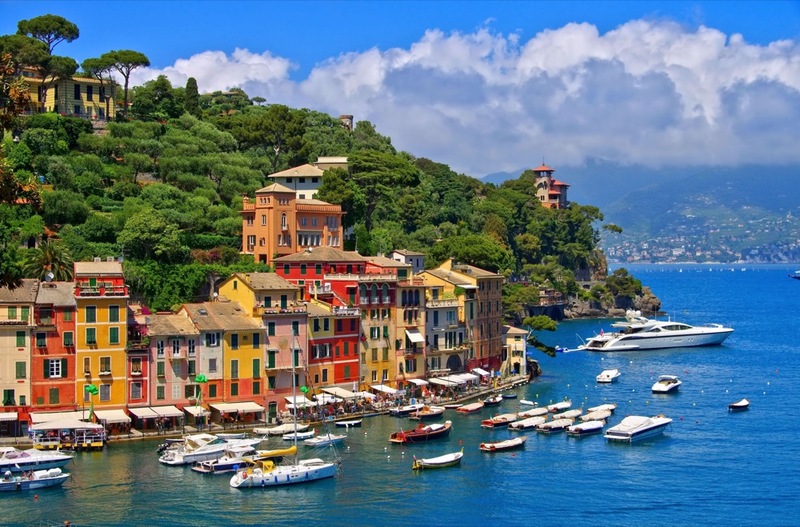 Charter a yacht in the dazzling Italy! 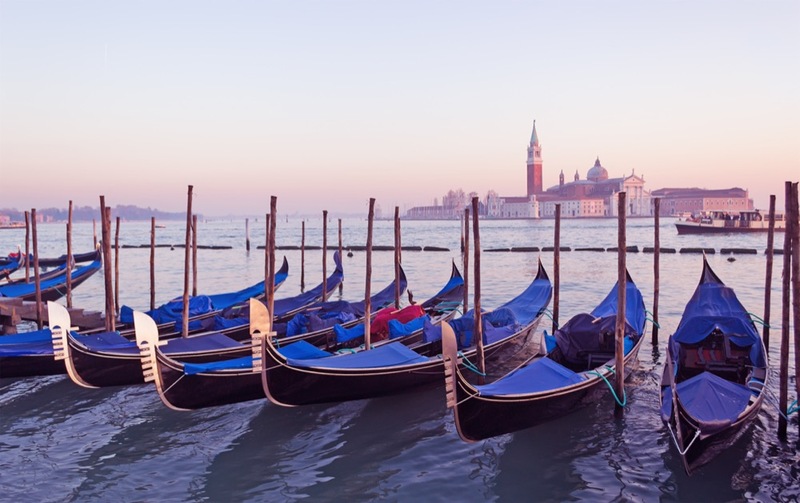 Discover all of Italy's amazing cities! Cruise Italy on board one of our yachts! Discover the hidden bays and beaches on a charter yacht! Have a perfect holiday with Cruise Italy Yachts! With its amazing history and beautiful nature, Alghero is a popular yacht charter destination in Italy. This old town dates back to prehistoric times and was for a period of time under Catalan rule, which reflects in the city's Spanish-style palazzos and other interesting buildings. Discover Alghero's beautiful beaches on your Italy cruise! 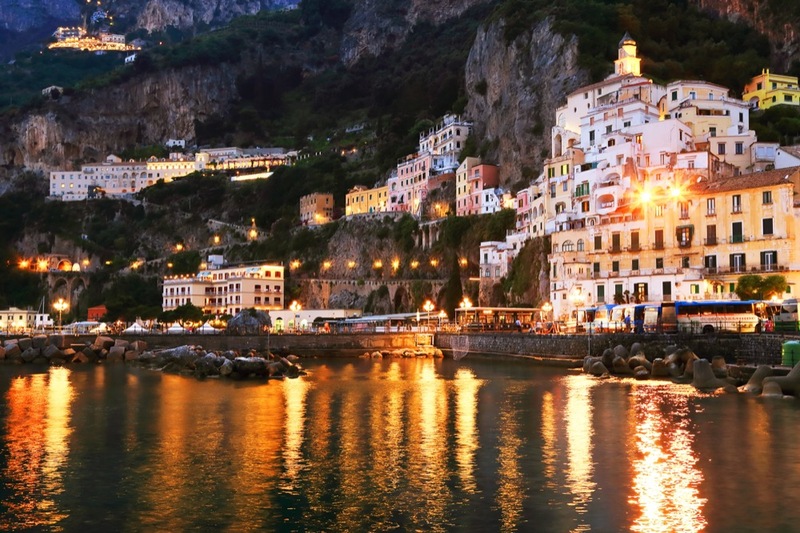 The main town of the Amalfi Coast is a favorite sailing destination with its dramatic cliffs and beautiful scenery. Its white houses, small alleys and many steps make it a charming place to discover on a yacht cruise. The town is one of UNESCO's World Heritage Sites and home to the Museum of Handmade Paper (Museo della Carta). A town most famous for its wine, Marsala is popular not only in Italy, but worldwide, and it has a lot more to offer. The town's name comes from the Arab term "Marsa Allah" meaning "Port of Allah". It is located on the west coast of Italy and is considered one of its main cruise yacht destinations due to its rich history and interesting attractions. Easy handling and a performance-oriented hull make this modern sailboat a perfect option for a cruise in Italy. Elected Boat of the Year 2008 by Voile Magazine, the Oceanis 37 boasts a huge cockpit and spacious aft cabins. An great boat boasting a modern design, elegant interior and excellent speed. Fast and fuel efficient. Italy, the land of olives and pizza, fashion and friendly people, is truly a jewel in the Mediterranean. With its unforgettable coast and islands, it is one of the top destinations for a Mediterranean yachts cruise. Aboard cruising yachts in Italy you simply must visit the cities of Alghero, Cefalu, Marsala, Nettuno and Trapani. 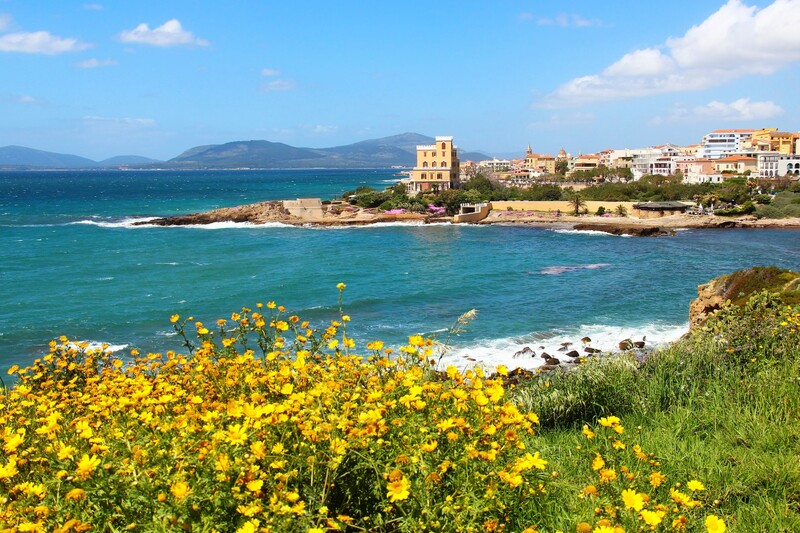 Alghero is situated in north-western Sardinia and is surrounded by olive groves and vineyards. It is a fishing port, unspoiled by mass tourism, which offers an interesting mixture of Spanish and Italian culture, delicious Catalan cuisine served in Italian piazzas, impressive monuments of Aragonese rule and Italian vineyards. Cefalu, a medieval town on the northern coast of Sicily was built on the site of an ancient Sicilian and Greek settlement. As one of the Mediterranean's undiscovered jewels, it is a perfect destination for a yacht cruise to Italy. Marsala is a city on the western coast of Sicily, best known for the production of Marsala wine. It is charming and busy, especially during summer when you can enjoy local cooking in restaurants and pizzerias, and the wine bars and cafes are open all night. A cruise to Italy should include Nettuno, a popular tourist destination situated on the coast of the Tyrrhenian Sea with the preserved old quarter, the Borgo Medievale and the Sangallo Fort built in the 1500s. It is also an important center of pilgrimage to the shrine of Saint Maria Goretti with a crypt holding her remains. Trapani, on the west coast of Sicily, is the capital of the Province of Trapani. It is an important port and the main gateway to the Egadi Islands. It is renowned for its Easter procession, the Misteri, which lasts for 16 hours. 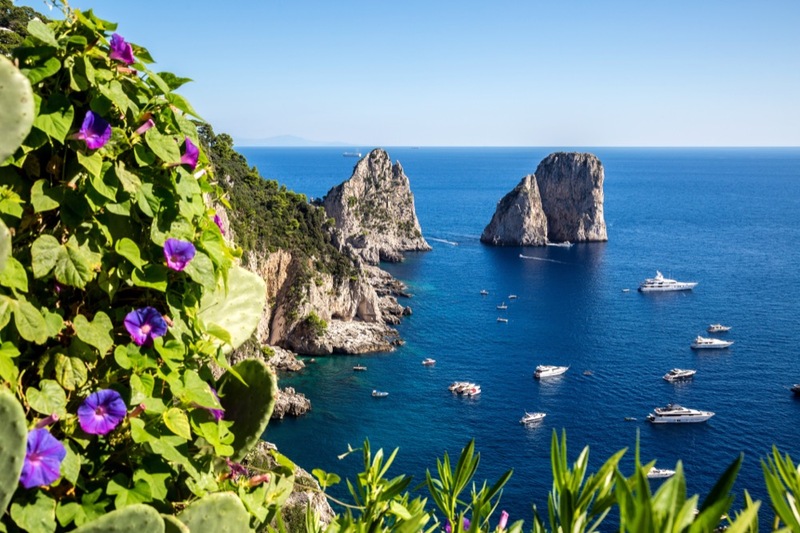 Whichever location you decide on, you will surely enjoy your yachts cruise to Italy, since it is a land of rich history and culture, as well as beautiful landscapes. Cruising yachts are especially convenient for a visit to Italy, as you can land in the most beautiful spots and enjoy a crowd-free vacation. If you would like to know more about other destinations in the Mediterranean apart from Italy, visit our specialized pages and get to know some of the most beautfiul charter spots. 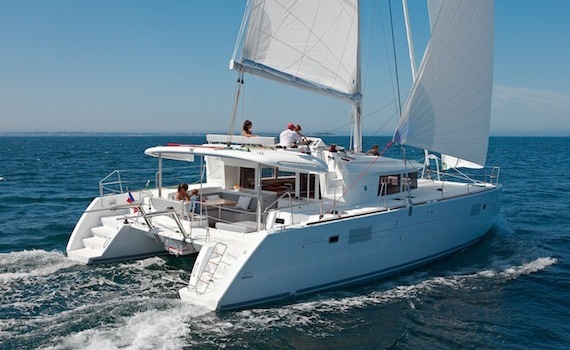 Check out Sailing Croatia Boats and find out what Croatia has to offer on a charter vacation. Browse through Sail Caribbean Yachts and read our useful advice for a Caribbean charter or discover Greece on Cruise Greece Yachts.